It is time for a new challenge at FSC, gosh the months all of a sudden seem to be flying by so quickly. This month our challenge is all about ANIMALS, a theme picked by Carola. For my inspiration I’ve gone for a slow moving tortoise. At the moment I’m ‘farm-sitting’ in one of the most beautiful and relaxing parts of Australia – Halls Gap. Surrounded by the most glorious views and beautiful weather. After only a few days I went into slow mode – so for this challenge I chose a slow moving animal. This gorgeous tortoise is called Vacation from Carabelle Studio and sums up how I am feeling at the moment perfectly. The leaves are from the Four Seasons and Twiggy Leaves stamp sets from Rubber Dance. The background is Distress Oxides and the turtle has been coloured with water colour pencils. It was interesting when I was packing to come here – all my clothes and personal stuff fitted on the front seat of my car easily … and my craft stuff just fitted into the rest of the car. Does anyone else travel this way? 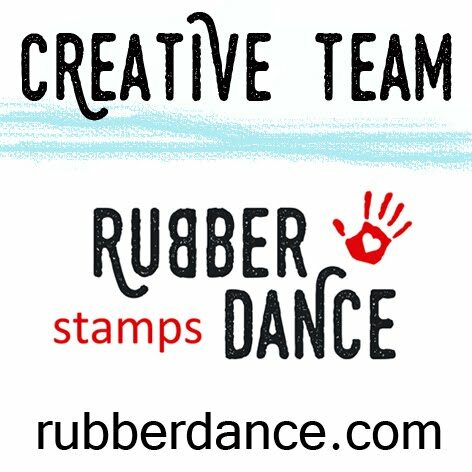 Ink Art Designs is our sponsor this month and has a gorgeous stamp set to give away to one lucky winner chosen by random org. Oh Dot what a wonderful card, even the colours are full of holiday spirit. Fabulous tortoise and great use of those stamps in the background. So glad it’s Sunday as it’s really given me that chilled out feel. I did giggle about the packing side of things, my holiday craft supplies have their own suitcase hee hee!! Slow and steady in no hurry to get anywhere what so ever, great m,ake Dor. He’s such a fabulous tortoise Dot and he looks as if he belongs with you on the farm with his foliage background. Holidays usually involve a flight for me, so I don’t get to take much in the crafting supplies. Hi Dot, your card ist wonderful, just fantastic. Nicely done. Love animal themed anything! This should be fun for me to finally submit for this year! Thanks for sharing!